Today’s PYP MVP Tommy Breedlove was stopped in his tracks when a trusted adviser in his life asked him this question. It caused him to make some changes, including doubling down on serving others. What happened next was nothing short of magical. In fact, Tommy Breedlove proves that when you start living your life from a position of serving others — everything changes. Everything. 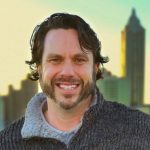 Tommy Breedlove is the founder of Choose Goodness, a company dedicated to helping executives and entrepreneurs focus beyond the financial bottom line. 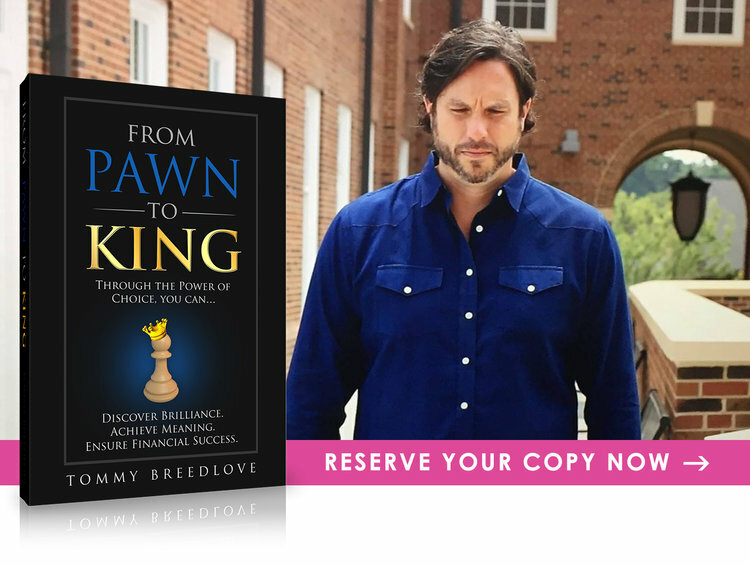 By empowering leaders, Tommy bridges the gap between humanity and profitably. He transforms organizations to attract and re-tain the best and brightest people, create a loyal customer base and promote goodwill within their communities. Choose Goodness provides both the rational and emotional perspectives to the strategic and financial decision making process. But what he loves most these days is serving the Choose Goodness community and demonstrating that it’s possible — and never too late — to live an authentic, satisfying life.